Highest quality guest house cottages at an affordable factory direct price. 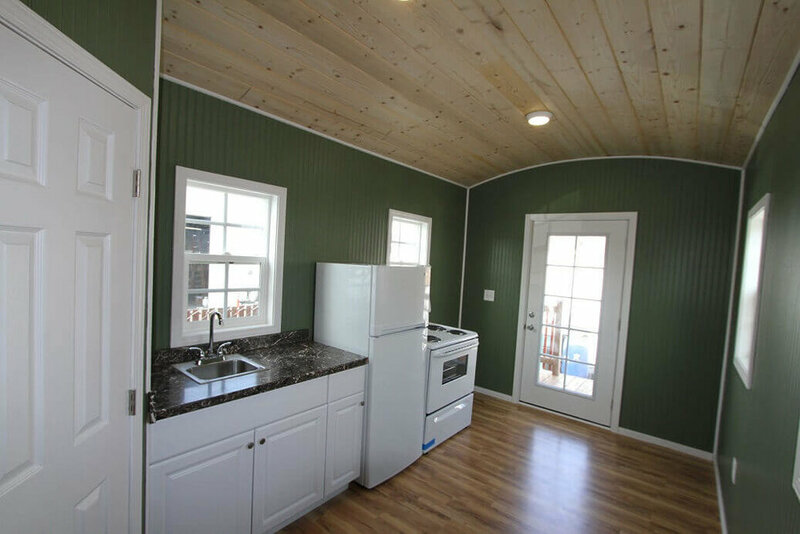 At Tiny House Cottages we are dedicated to bringing you the highest quality prefab guest house studios at an affordable factory direct price. Our prices and quality are simply something you just can’t get anywhere else. Our fully delivered and installed units are 30% cheaper than any other units on the market. 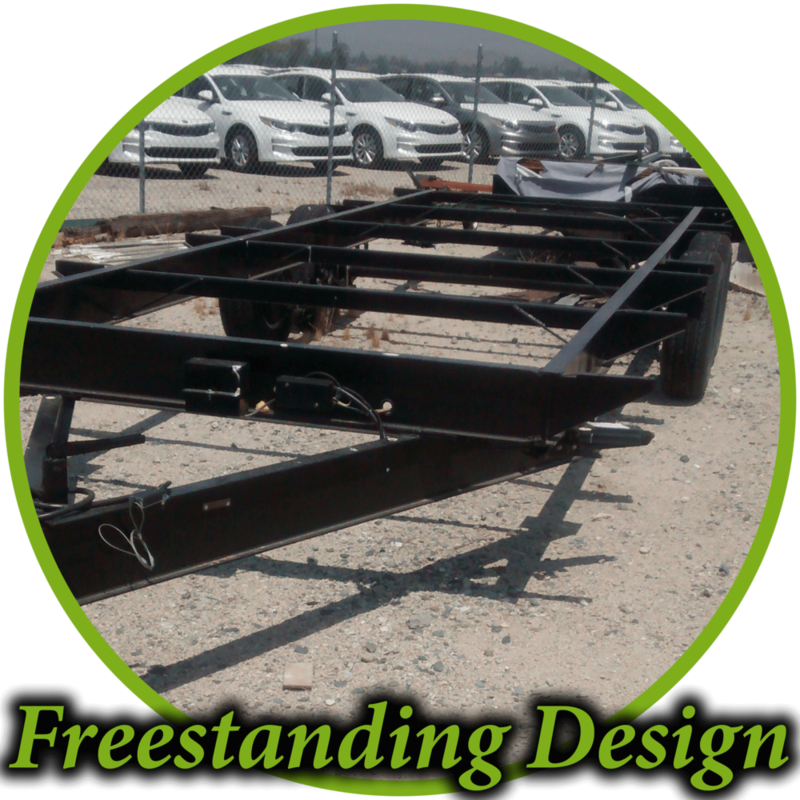 Not only is our pricing more affordable but our quality and craftsmanship are un-matched. 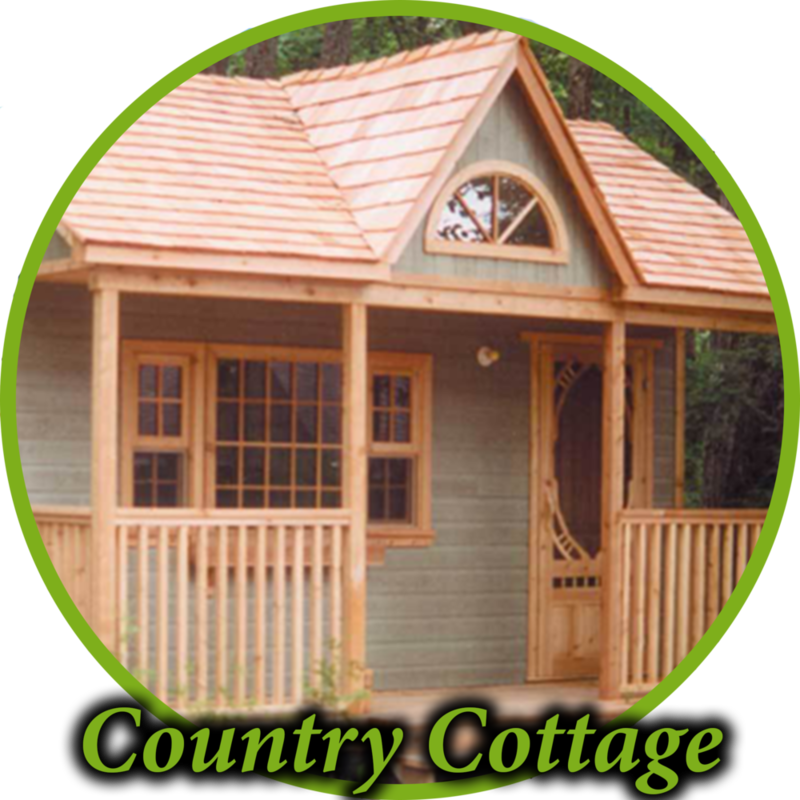 Our garden cottages are the most affordable way to maximize your space whether your need an extra guest room, home office, game room, garden house, pool house, storage, work shop or just a backyard sanctuary we’ve got you covered. 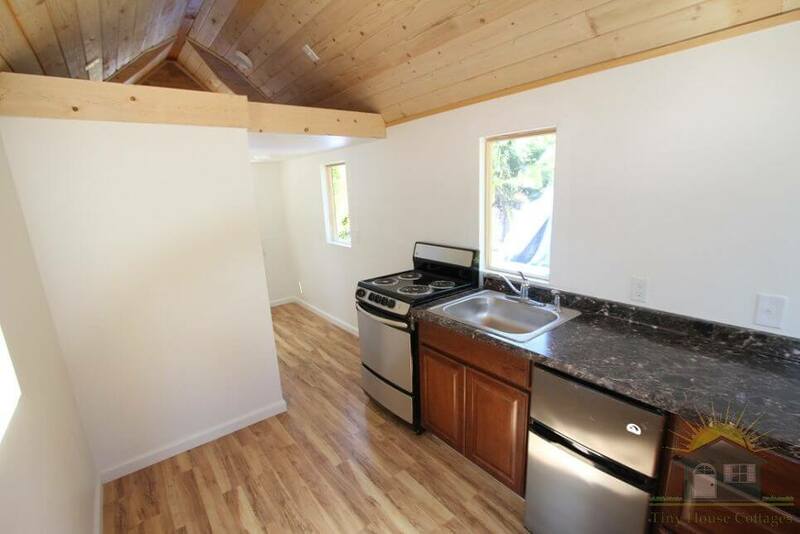 Save thousands of $$$ by having your own quaint, spacious guest cottage right out back! 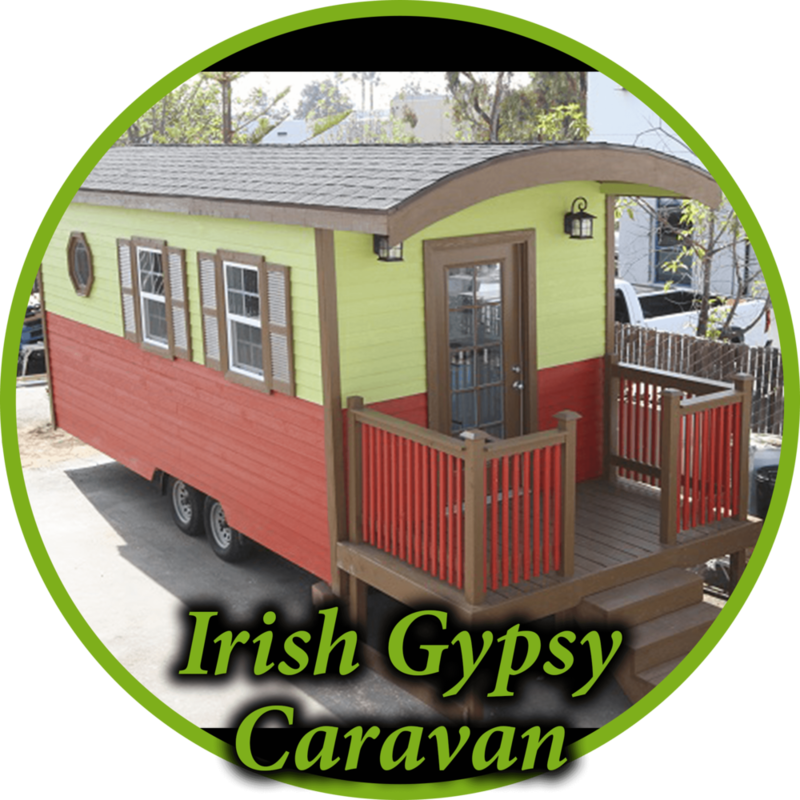 Why build a new addition and spend $30,000 – $70,000 when you can have something more unique and spacious! Built to code and can be easily finished out and wired to meet all your needs. 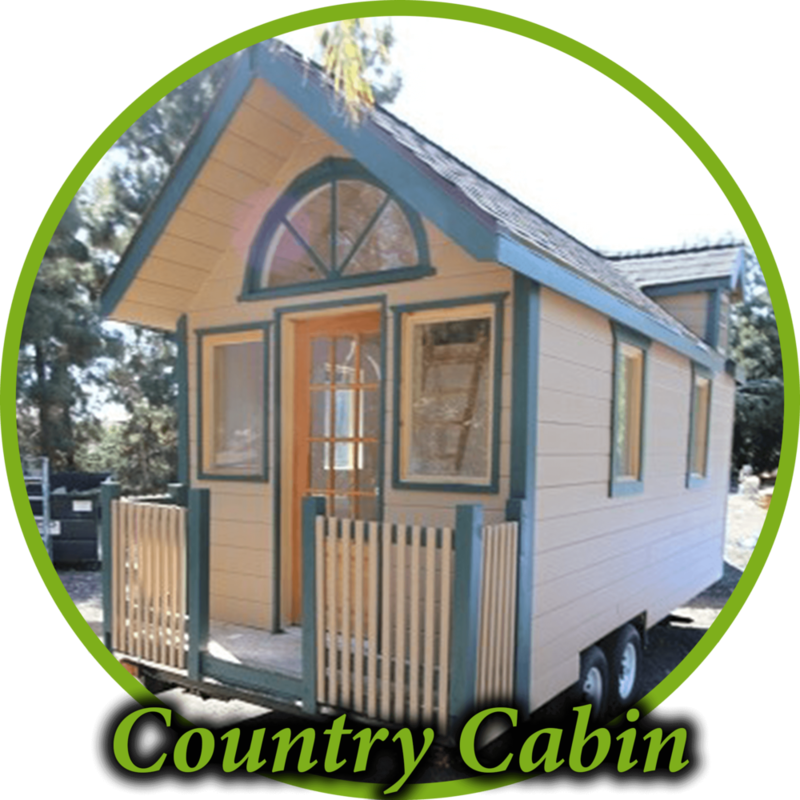 Tiny House Cottages are pre-fab and factory direct, which means we pass the savings directly to you, the consumer. Do you need an instant space solution? 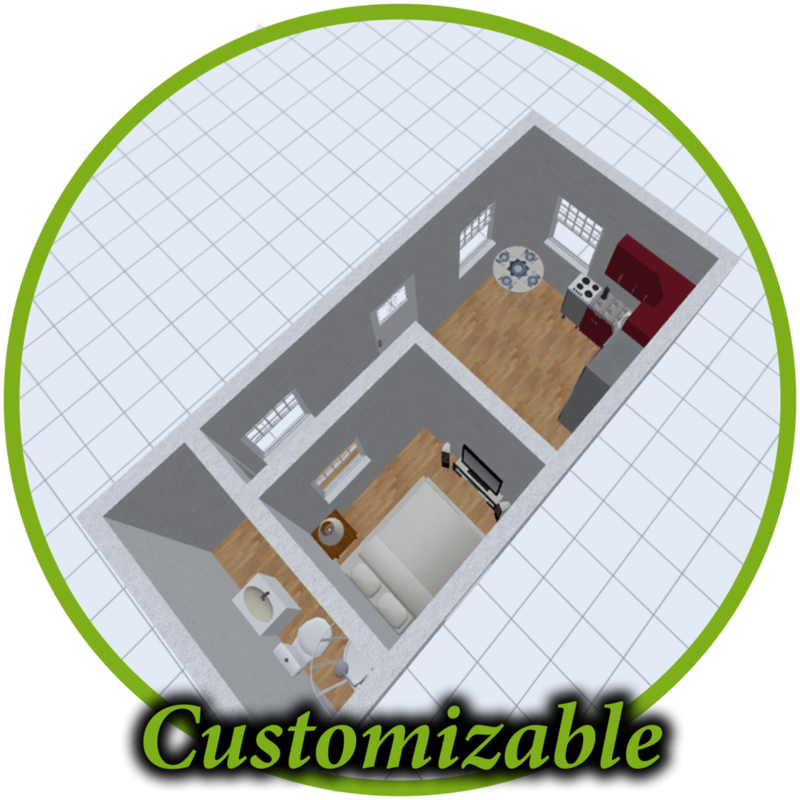 Imagine your very own guest house cottage unit installed in as little as 2 days. 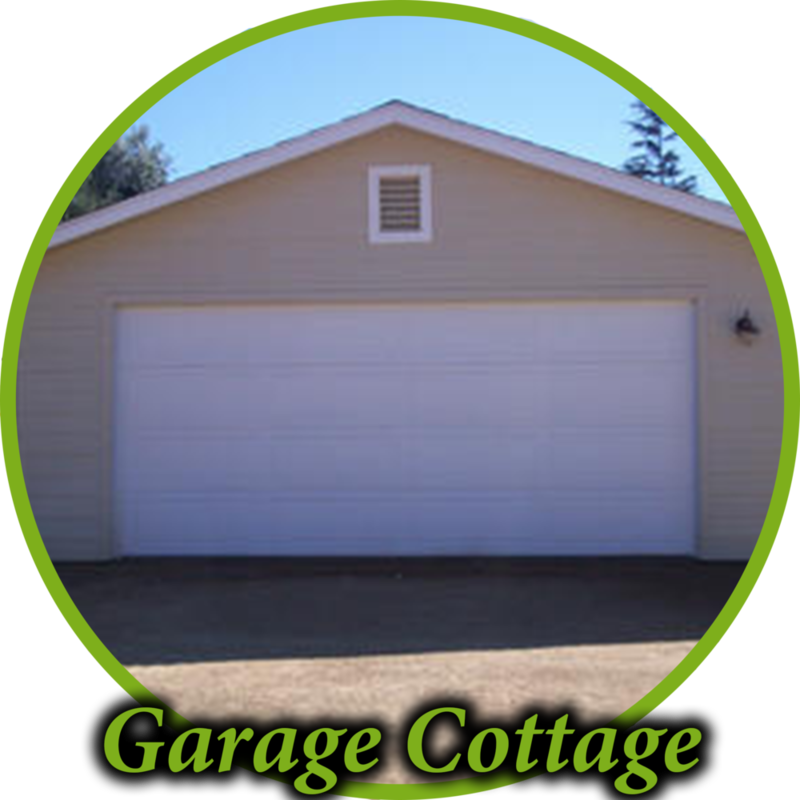 Our unique Garden cottage studios are the most affordable easiest way to utilize your property. 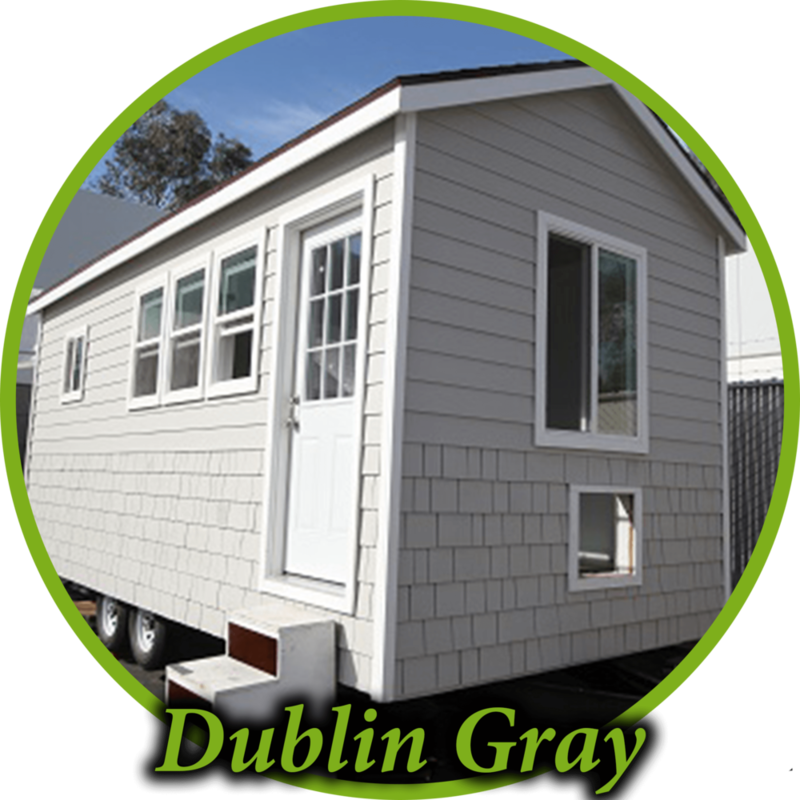 All of our units are designed to have full electric and plumbing installed. Full bathroom and kitchenettes options available. Passing the savings to you. Local installation available for one low installed price. Quality and craftsmanship are unmatched. Most affordable unique customizable units on the market. "Amazing quality and construction. Is my house built as well as this unit? Nope, it's not. 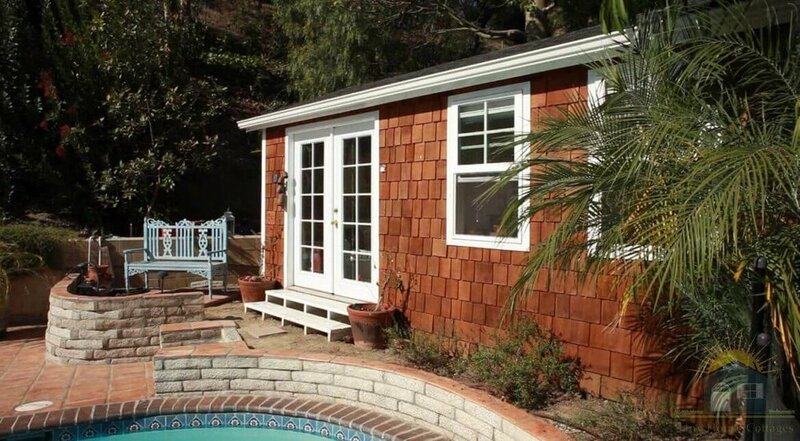 This Tiny House Cottage is incredible. I may move in here and have my guests stay in my house." "We love our Tiny House Cottage! So cozy and it's really a kick for our guests when we show them not only are they not staying in just a bedroom when they visit, they have their own private space to relax and sleep!" "A HUGE step above other competitors that I've checked out. 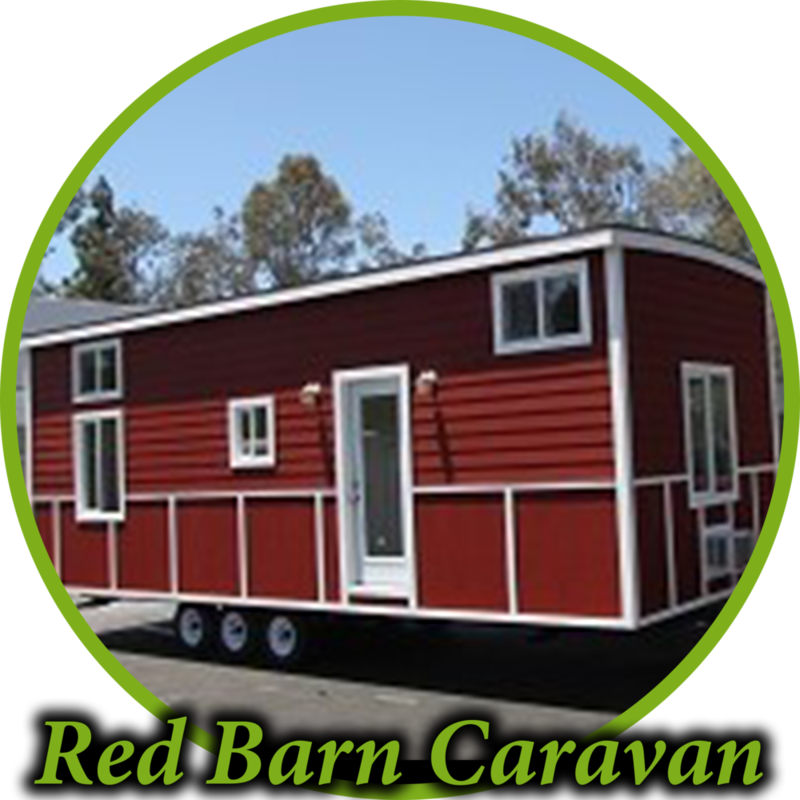 Fast delivery, great service, friendly staff, and the Tiny House Cottage I ordered is as well built as you can get! Love it! I've recommended them to my friends and family numerous times."